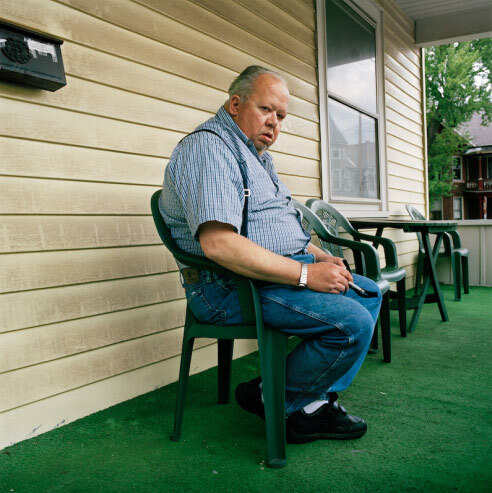 This is an image from Anna Beeke‘s excellent (and grim) Amsterdam, NY. This entry was posted in Contemporary Photography, Uncategorized and tagged Amsterdam Ny, Contemporary Photographers, Contemporary Photography, Image, Photographer, Photographers, Photographs, Photography. on April 5, 2011 by Joerg Colberg.